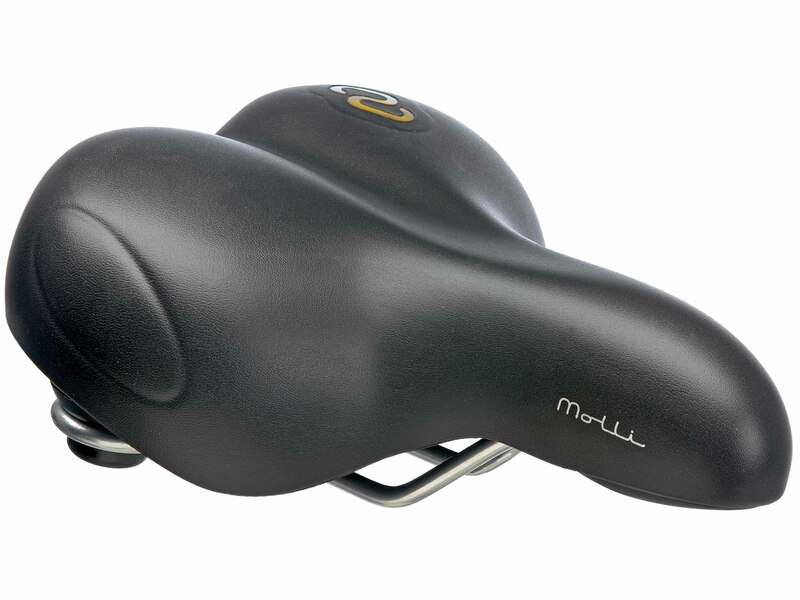 Luxury gel saddle for ladys with patented padding. One piece cover, water resistant and gel foam. 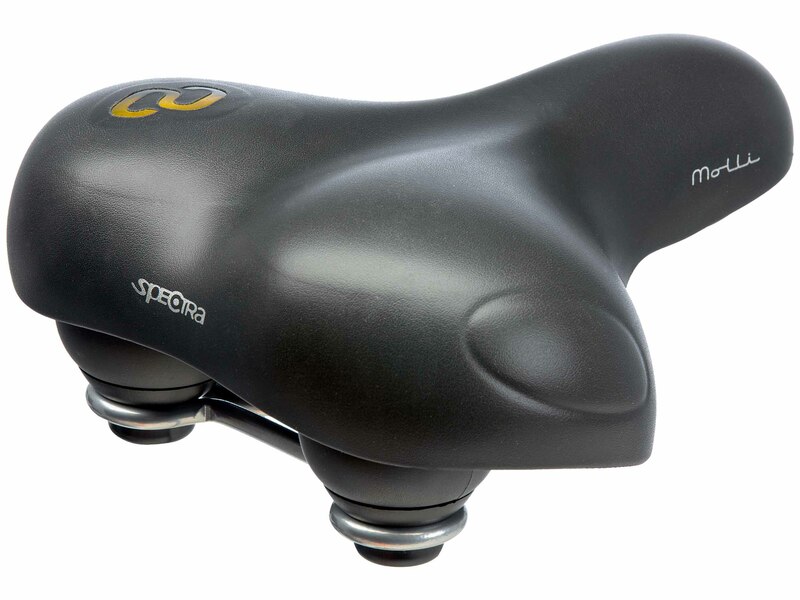 Elastomer suspension and a moderate riding position.